Home » apartment , Borosil , ECO , Poonawalla , Worli » Sea facing flat at Worli sold for Rs.1.23 lakh per sq.ft. 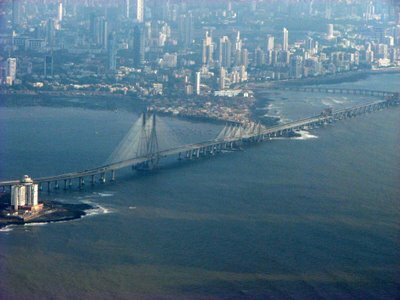 Sea facing flat at Worli sold for Rs.1.23 lakh per sq.ft. Borosil, a leading glassware company, bought 3 BHK apartment of 1,706sq.ft. for Rs.21cr making it costliest real estate deal in the country. 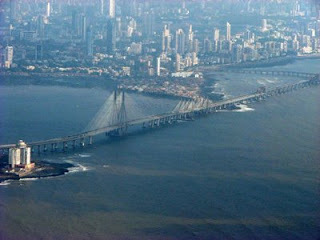 A 10th floor sea facing flat of the marquee SamudraMahal building in Worli (Mumbai) got rate of Rs.1.23 lakh per sq.ft. breaking previous record of Rs.1.2 lakh per sq. ft. at Tahnee Heights on Nepean Sea Road by Jindal Drugs in June 2012. Borosil which is sitting on huge cash reserves at the moment bought worli apartment from Behroze Zavaray Poonawalla, sister-in-law of Cyrus Poonawalla, who runs one of the world's biggest vaccine-makers and is a race horse owner.